You will love this funny video on this "day of love". 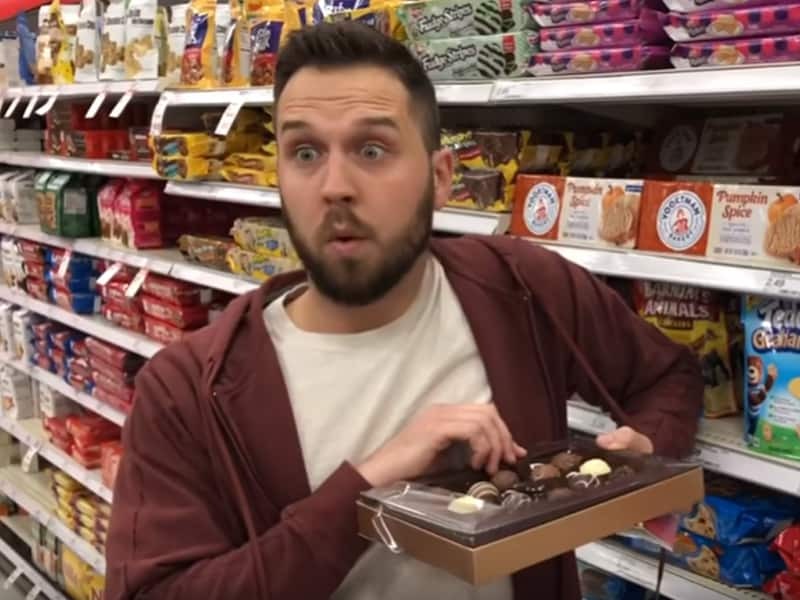 Valentine’s Day is finally here, and John Crist has another way of celebrating this day with this hilarious video! This day is recognized as a significant celebration of romance and romantic love in many regions around the world. Although it is not a public legal holiday in any country, Valentine ‘s Day is celebrated annually on February 14. Historically, this day was to honor an early saint named Valentinus. The Western Christian Church celebrates this day as the Feast of Saint Valentine. In 18th-century England, this day evolved into an occasion on which lovers expressed their love for each other by gift giving. Today, people celebrate this day by showing their love for their loved ones. Couples go on fancy dates and exchange gifts, but do you know how do single women spend their Valentine ‘s Day? John Crist has a perfect and hilarious representation of single women on this day. John Crist and Trey Kennedy are Single Girls on Valentine’s Day! Watch the video for a good laugh! “It’s only a matter of time until John Crist is a household name. He is so likable, and his stand-up is top notch. This guy ain’t no opener. 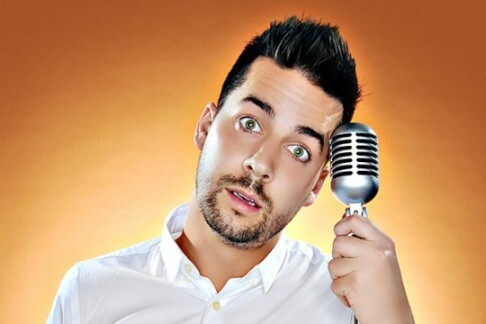 John Crist is the real deal,” Time Hawkins noted about John. John has starred and created several BuzzFeed videos and has made an appearance on the Bob and Tom Show. A Valentine’s Day Message For Singles – I Know The Name Of Your Spouse!